Noosa's bicycle and cycling hub - Noosa Bike Shop. 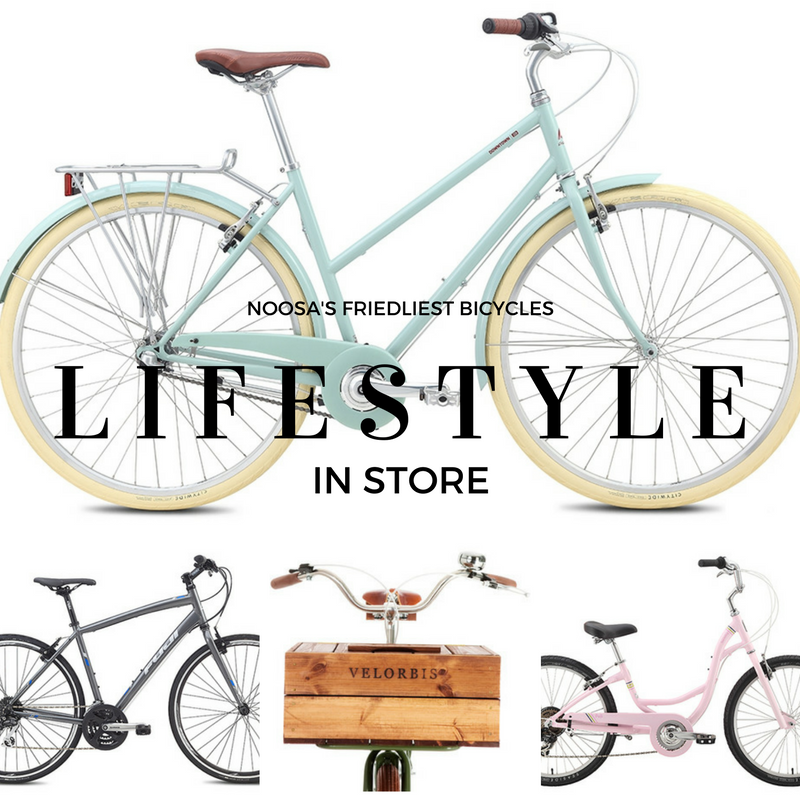 Established in 1985 NBS is Noosa's number one bike shop. 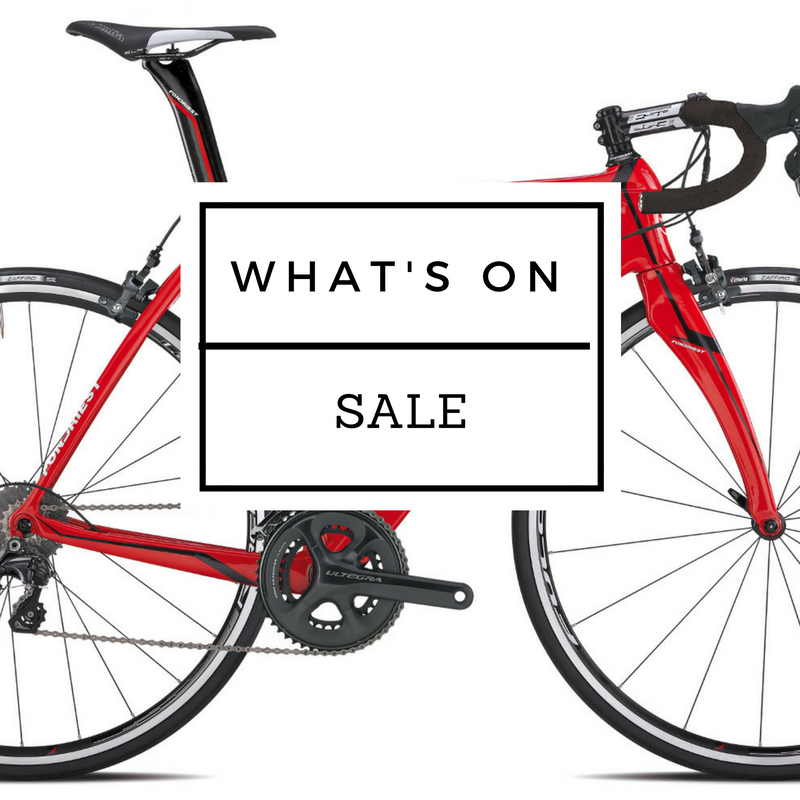 Offering a huge range of bicycles, parts and accessories. 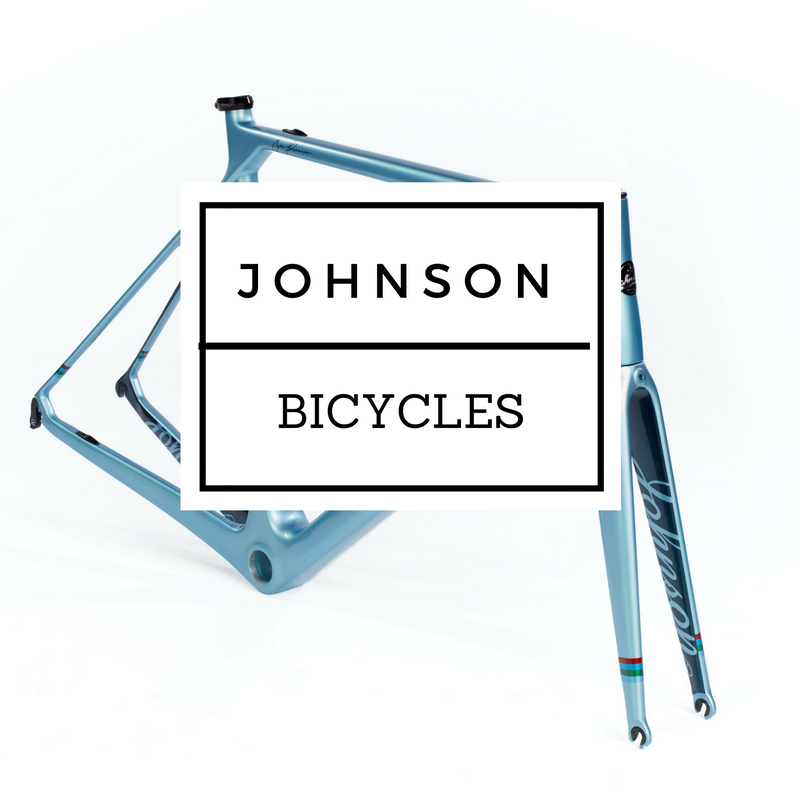 With over 60 years in house experience, we've got you covered from finding the right bike to suit your needs to sorting out any mechanical issue.